Congratulations to Claire Stewart for completing the MASCED Accreditation! Claire Stewart would recommend the MASCED Accreditation to other industry professionals and rates the programme 5 stars. One year ago today Skcin launched their fourth national accreditation programme, MASCED (Melanoma and Skin Cancer Early Detection) a national training programme for hair, health and beauty industry professionals. In just one year we have achieved a great deal. From Industry recognition and endorsement, national media coverage and peer review, to the implementation of a training roadshow across 11 UK locations. In just twelve months we are proud to have over 8,300 registered professionals across 30 industry sectors nationwide. In addition, international interest continues to gain momentum with registrations from 26 different countries across the globe. We have received literally thousands of 5 star testimonials and recommendations with reports of how accredited professionals have spotted both non-melanoma and melanoma skin cancers, putting their new found knowledge into action and quite literally saving lives. 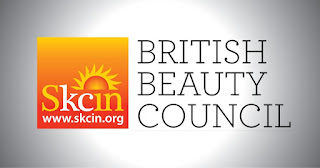 On the day of our first year anniversary we are delighted to announce the support of the British Beauty Council, who in recognition of our work, have invited us to become affiliate members, helping us to connect with industry experts and potential stakeholders. 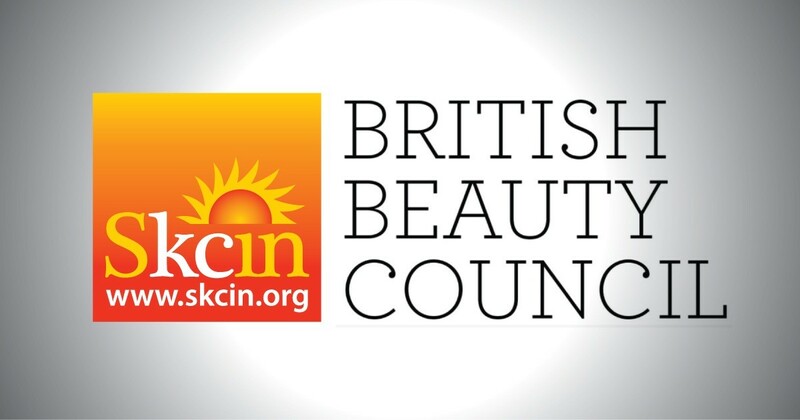 The British Beauty Council has been founded to represent the voices, opinions and needs of the British beauty industry and are committed to developing excellence and growth in a sector that is a significant contributor to the British economy. Millie Kendall MBE, CEO of the British Beauty Council said: “We are delighted to work with and acknowledge such an innovative charity. Skcin is so unique and by educating industry professionals, and teaching them methods of early detection to help reduce the numbers of people with late stage skin cancer, is something we had to affiliate ourselves with. It is incredibly important work and personally I feel very proud to be supporting them." Marie Tudor, from Skcin said: “The MASCED Accreditation programme is a unique and innovative addition to the British beauty Industry. By increasing industry knowledge to prevent and promote the early detection of skin cancer, we can harnesses the power of the professional, enabling them to become powerful advocates in the fight against skin cancer and save lives. We are thrilled to receive support from the British Beauty Council and to be recognised for our valuable contribution to this industry by enhancing the role of the British beauty professional and highlighting the significant value they can add to the communities in which they operate”. Congratulations to Clare Fiori for completing the MASCED Accreditation! Clare Fiori would recommend the MASCED Accreditation to other industry professionals and rates the programme 5 stars. Congratulations to Lesley Craig for completing the MASCED Accreditation! Lesley Craig would recommend the MASCED Accreditation to other industry professionals and rates the programme 5 stars. Congratulations to Leanne Gillmore for completing the MASCED Accreditation! Leanne Gillmore would recommend the MASCED Accreditation to other industry professionals and rates the programme 5 stars. Congratulations to Julie Hawkins for completing the MASCED Accreditation! Julie Hawkins would recommend the MASCED Accreditation to other industry professionals and rates the programme 5 stars. Congratulations to Jessica Murray for completing the MASCED Accreditation! Jessica Murray would recommend the MASCED Accreditation to other industry professionals and rates the programme 5 stars. Congratulations to States Works for completing a UVR Exposure Risk Assessment for their employees. Congratulations to Amy O'Brien for completing the MASCED Accreditation! Amy O'Brien would recommend the MASCED Accreditation to other industry professionals and rates the programme 5 stars.